Covert monitoring is very easy to do, thanks to transmissions from the Lamp Transmitter. With our room monitoring device, you can have your partner listen to your conversations, or listen to other people­'s conversations. Audio surveillance using listening equipment requires no training. You simply activate the power to the transmitter and that'­s it. 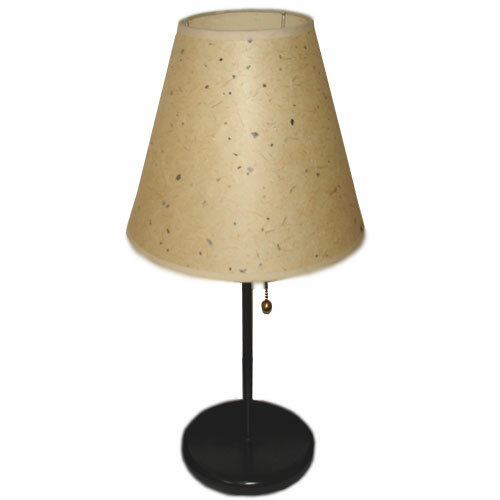 You can conduct surveillance investigations in a room, hallway, or anywhere that it would be natural to have a lamp. Place the lamp on a desk, a shelf, or on a counter, and conduct room monitoring operations at will.